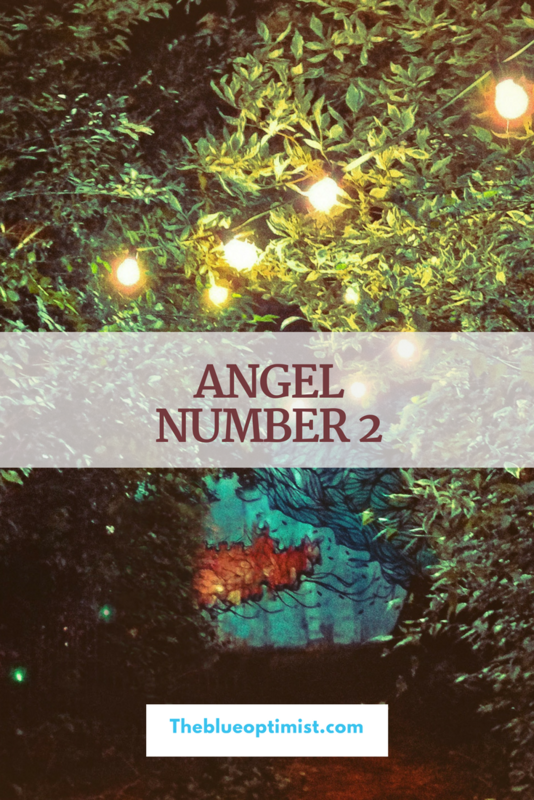 Angel Number 2 represents faith, partnerships, relationships, cooperation, service, and balance. 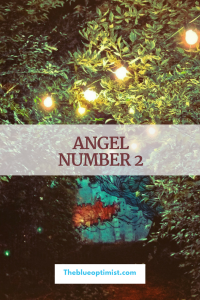 When Angel Number 2 shows up, it is a sign to have faith in the process, and trust that everything is going according to plan. Patience is a must during this time. You will need to be more flexible, and allow yourself to be divinely guided to your next steps. This is a signal to “let go.” Give your concerns, worries, and fears to the angels, and allow them to work on your behalf. Number 2 is also a call to service. We are all here to serve one another. Now is the time for you to focus on service to others. Trust that you will be fully supported along the way. Be open to working with others as a team. Cooperation will take you through your journey with greater ease.